The HTC Vigor has been one of the most talked about Android devices for Verizon since the Galaxy S II was announced. Many leaks have been circulating showing pictures, specs and even releases dates. As you all know, mobile carriers have been including their own apps within handsets to show users how to use them. We have found a couple of ‘instructional’ videos teaching folks about where in the HTC Vigor the SIM card goes and also walking them through the new HTC Sense UI. 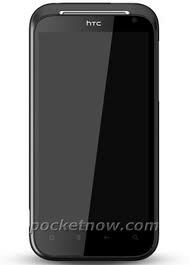 Whether the this HTC device will keep the Vigor name or not, that is still unknown at this moment. Check out the videos and let us know what you think.